Creative Soul Music School is now offering some exciting new programs, even for those very young future musicians. Award-winning family classes feature friendly and enthusiastic teachers who lead the class as you gather in a circle to make music together. Not only do our classes have a strong educational foundation, they are incredibly exciting and fun as well. Young listeners are immediately engaged by the music & are carried from song to song by infectious rhythms & energetic production. No matter your child's age, the fascinating & rewarding experience of Makin' Music creates natural stepping stones to formal music schooling & facilitates the transition to more advanced ideas. 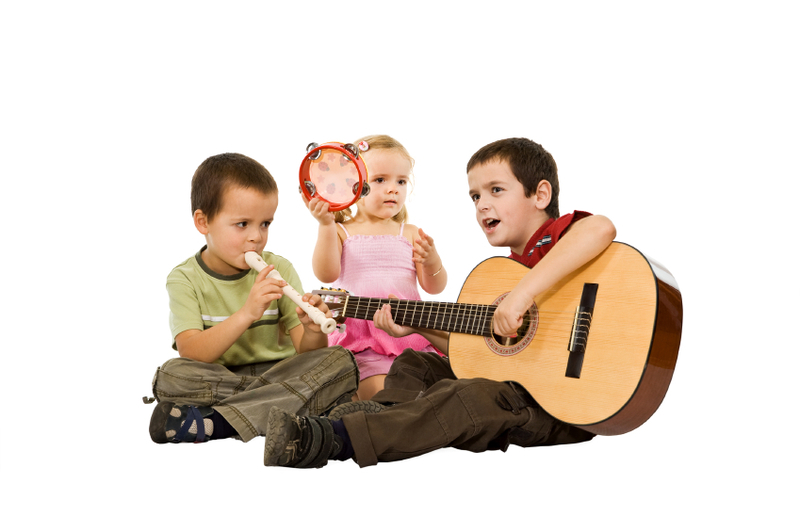 Every Makin' Music song is lovingly written, adapted, & produced to introduce & reinforce plenty of of your child's important developmental milestones. 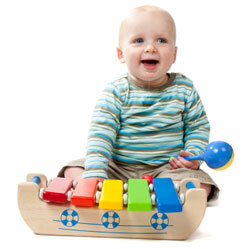 Our classes are planned to include action songs, lullabies, play-alongs, seasonal songs & chants. This encourages maximum class participation by using movement, finger-plays, group chants, percussion instruments & other musical props. The blend of traditional, original & world music as well as a gifted array of featured vocalists makes for a joyful musical ride that kids will require to jump right back on when the recording ends. Young minds love music and can benefit tremdously from music education. The younger these children start, the longer they have to reap the rewards of a musical education.